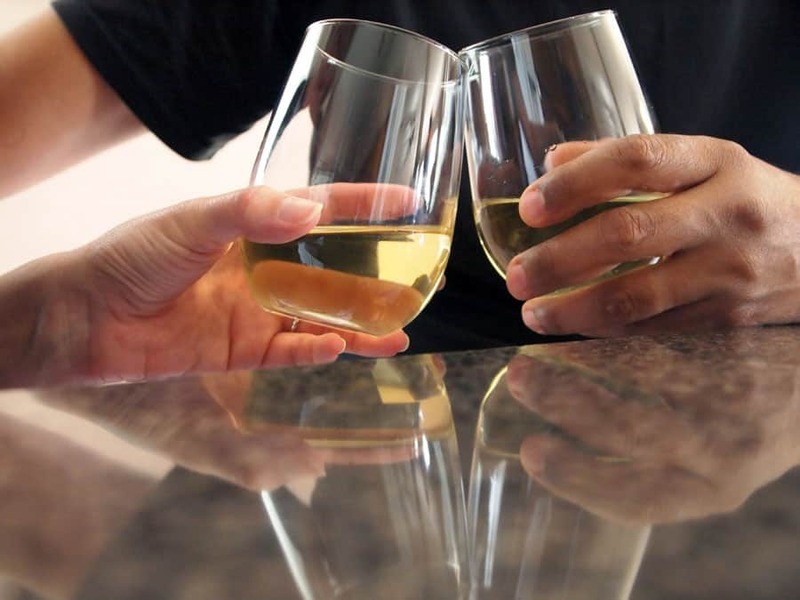 It’s no secret that finding time for date night can be a challenge once you have kids. My husband and I don’t have a trusted babysitter, so going on an actual date is a rare occasion. We try to do date night at home, but it can be a challenge to come up with something new to do. 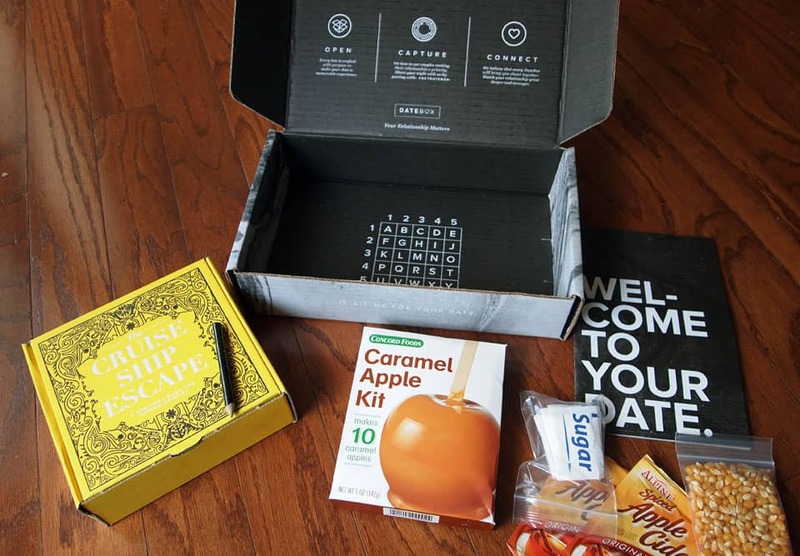 So when I heard about the DateBox monthly ‘date in a box’ subscription, I thought it was definitely worth a try! 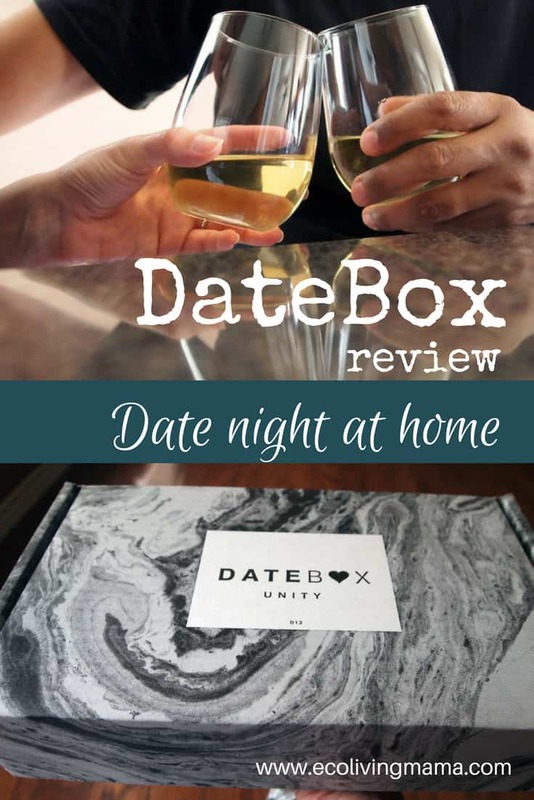 DateBox is basically everything you need for a date night, and it’s customized based on your relationship. You can choose if you’d like an ‘at home’ date (perfect for new parents, homebodies, or anyone with kids who doesn’t have a babysitter, aka, ME), or there is an option for an ‘out on the town’ date, where everything is set up for you. We chose the at home date for our first box. Note: this is NOT a sponsored post. All opinions are my own, and I purchased the DateBox. There are referral links in this post, and if you choose to purchase through them we will both receive a discount. and a main activity to do together. 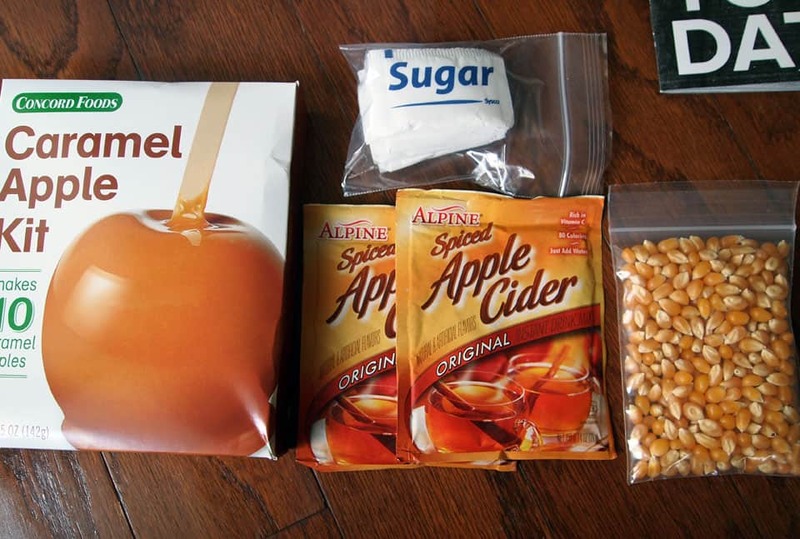 The box included a small bag of popcorn kernels and sugar with directions to make kettle corn, 2 packets of spiced cider, and a box with the base ingredient for making caramel apples. Detailed directions on how to make the kettle corn and caramel apples were included. Once we looked at the snacks, we opted not to eat them and ended up making our own version. The caramel apple kit still required sugar, and the packet was basically artificial flavor and caramel coloring (yuck! ), so we opted to make our own caramel apple dip using real food ingredients that we had on hand (I used this recipe, it turned out delicious!). I don’t think it took any longer than if we had used the included kit, and it was certainly a healthier choice! We skipped the popcorn all together and drank wine instead of apple cider. I was less than impressed with the snack options in the box, and this was the main reason we decided to go with the digital date for our second month. The box included a list of ‘icebreaker’ questions, meant to help get the conversation flowing in the beginning of the date. We flew through these pretty quickly, but still thought they were pretty good. Some were a little redundant, and since we’ve been married for 12 years, maybe not quite ‘advanced’ enough for us. However they spurred some other questions and conversation which is always a good thing. The main activity was an escape room type exercise. Everything was included in the box and instructions were very clear. We were both pretty excited about doing this! 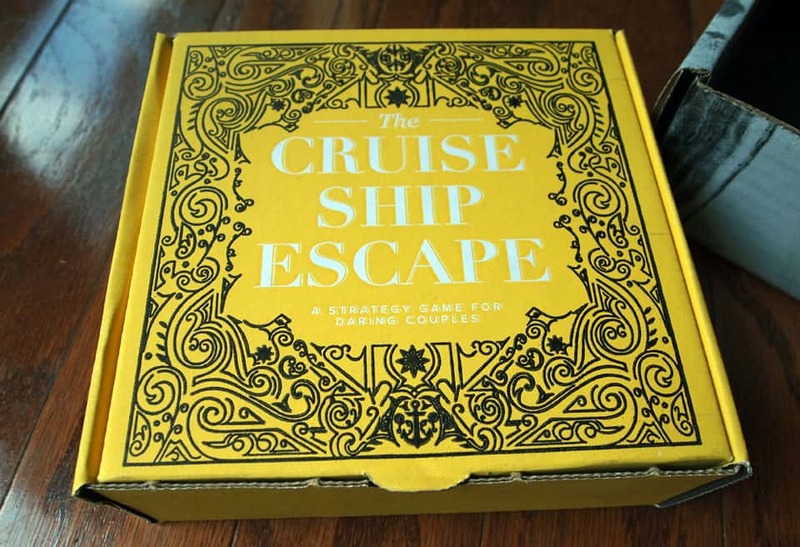 My husband has been to an actual escape room event with his coworkers, and he’s told me several times he thought I would really enjoy it and that we would do well at one together. He was right, I did really enjoy this! It was fun to figure out the ‘puzzle’ together, and we were both excited when we finished before the timer. We are already looking for more of these types of activities to do together in the future. 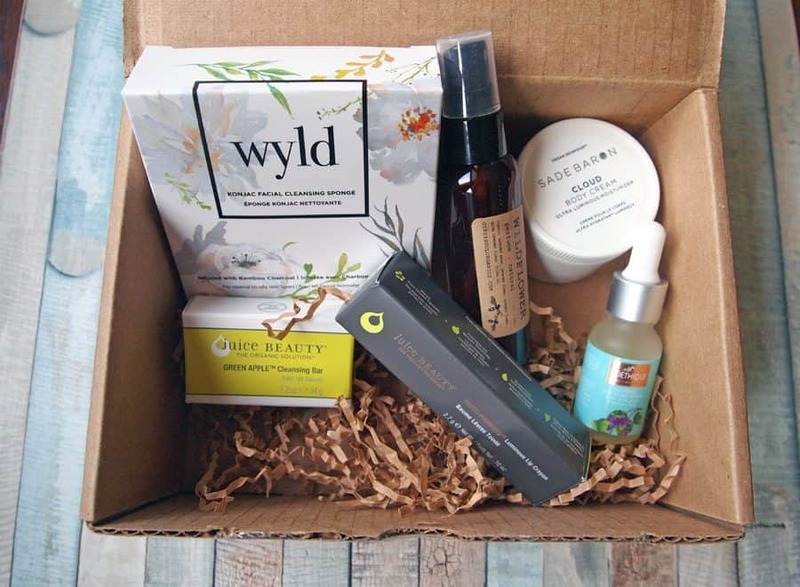 The regular at home date box that we received is $40 per month. I purchased it with a promotion for $20, and I absolutely thought it was worth this cost, even without eating the food included. I’m not sure I would pay $40 per month for it knowing I probably would throw some of it away. However the digital version is only $7.99 per month, so we are trying that version next and will make our own food and drinks to go with it! We both overall really enjoyed the DateBox. It was something different for us to do that really encouraged conversation and team work, and we both liked the escape room activity. We agree the snacks were not for us, so for the next month we decided to try the digital only option so that we are not paying for snacks we aren’t going to eat. Interested in trying the DateBox? Use this link to get $10 off your first order. (This is a referral link, so we each get $10 if you purchase through it).